One of the newest members of the CUBEX team is Jan Woods, Professional Services and Regulatory Affairs Manager. With increased compliance regulations and inventory management standards, veterinary practices are being challenged to update processes. Jan’s background and expertise allow her to mentor clinics on compliance best practices. 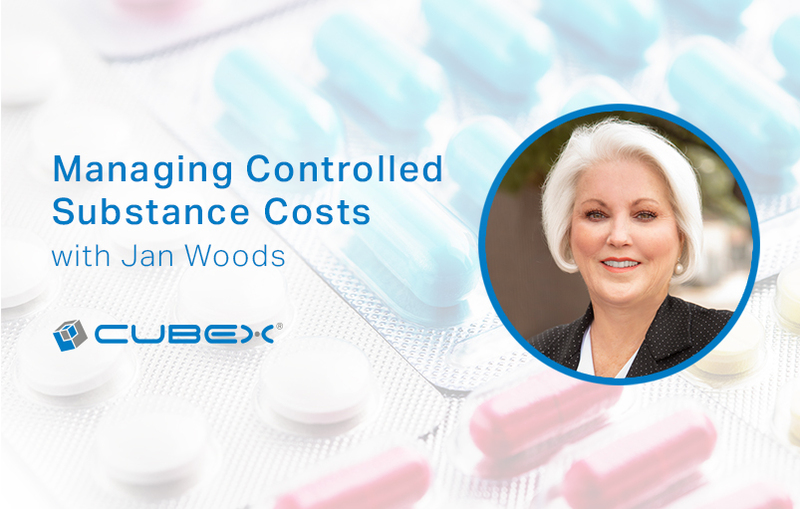 Jan shares her insights and expertise on managing controlled substance costs in veterinary practices. Do you know how much daily revenue your veterinary practice is losing? Do you know how to fill those revenue gaps? The economics of a veterinary practice can be difficult to understand, but a simple metaphor helps us better understand ways to increase profitability. 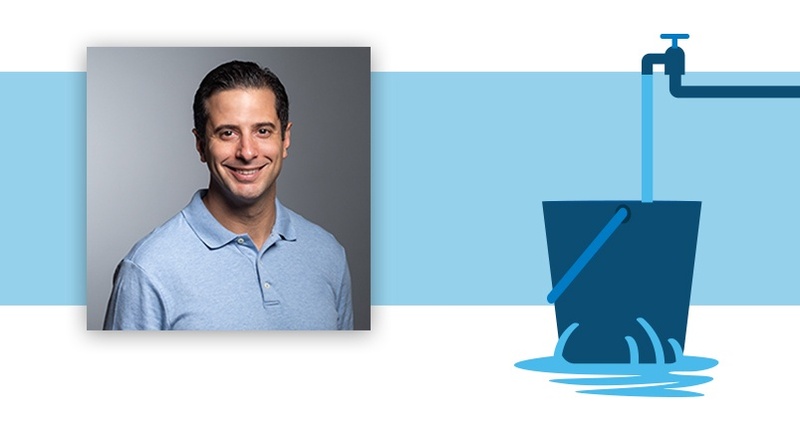 Think of the size of your veterinary practice as a bucket, the hose filling the bucket as revenue, and the ladles removing water from the bucket as costs. When it comes to inventory management, it's hardware + software for the win. Of the leading practice management software platforms, each has its selling points and unique approach to financial management, client and patient records, and payment processing. DMV360 offers a useful comparison chart of the leading veterinary PIMS software packages. 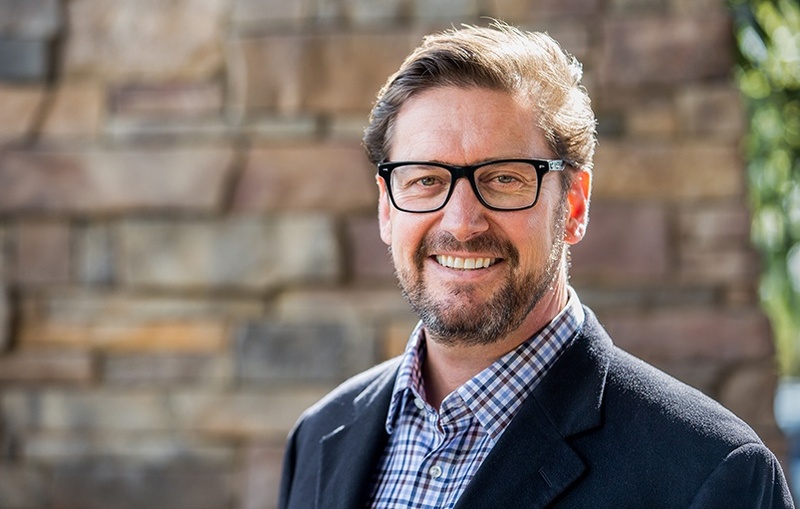 An interview with Anton Visser, CUBEX CEO — With 20 years of helping companies maximize profits through inventory management, CUBEX CEO Anton Visser shares his perspective on the challenges facing veterinary practice owners and veterinary staff, and what’s ahead for the veterinary market. Barbara Hersh, Veterinary Operations Manager at CUBEX, works with veterinary hospitals every day to implement and support their critical inventory management. As a former veterinary surgical nurse and inventory supervisor, Barbara first got to know CUBEX when she was charged with implementing and managing the CUBEX system in the four facilities at Sage Centers for Veterinary Specialty and Emergency Care. 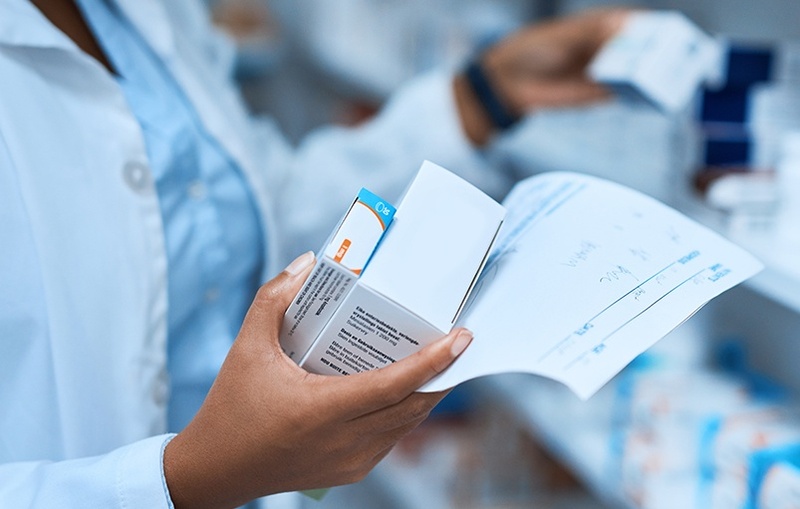 Cubex® is a global provider of health care products and services that helps practices measurably reduce the total cost of ownership associated with pharmacy and supplies.